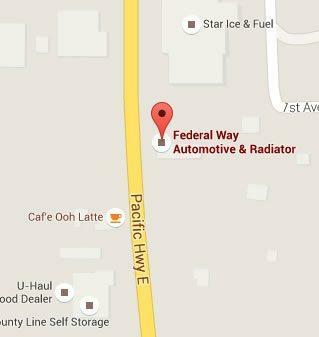 Federal Way Automotive & Radiator was established in 1982 as a family owned business. We began originally as a radiator service facility only. After several years of taking management courses, we decided to diversify and add automotive to our business. We also expanded areas and now provide Edgewood auto repair services as well. In the year of 2003, we purchased our own land and constructed our own building here in Pierce County. 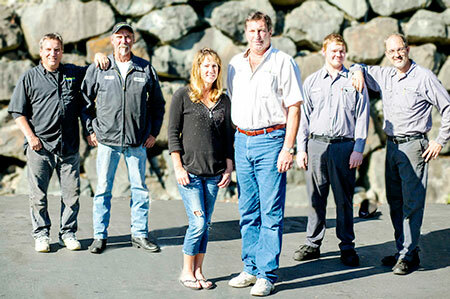 Our employees have been hand-picked to better serve you as our customers and we feel they are part of our family. We deal with all makes and models of vehicles and can do almost any type of auto repair and emissions service. Estimates are free and we are open Monday through Friday. Having weekends off allows our employees time to spend with their families and enjoy their free time. We can’t express enough how we feel like family here and with that in mind, we would like to take care of your family’s needs too. Thank you for taking an interest in us and we are waiting for your call!